Building African capacity...one student at a time.  Our vision at the Tujenge Africa Foundation is an African continent where nation- and peace-building efforts, especially in post-conflict states, prioritize quality, affordable education—as well as training in leadership and entrepreneurship for all youth.  Through its diverse portfolio of initiatives, Tujenge Africa Foundation creates educational hubs to incubate a national network of innovators, leaders, entrepreneurs, and peace agents. We seek to create empathetic institutions that truly understand the plight of the impoverished, as well as anyone who might experience discrimination or marginalization based on ethnicity, gender, sexuality, ability, religion or creed, and area of residence. 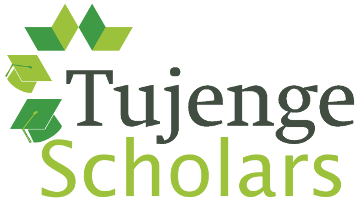 The Tujenge Scholars Program (TSP) is the flagship initiative of the Tujenge Africa Foundation. The first one-year, post-scecondary preparatory program of its kind in Burundi, TSP&apos;s intensive curriculum is designed to embolden the next generation of leaders with the connections and skills to advance the nation. Using the humanities as a tool for national reconciliation, and teaching fundamentals such as English and STEM, the Program has become an essential launching point for positive change-makers in East Africa. Dedicated staff provide individualized counseling to each Scholar as they plan for university study and beyond.